The first and very important stage of washing the tool after use, which is carried out in a special ultrasonic washing. It allows you to very carefully wash all types of tools. After the washing process, the tool undergoes disinfection and pre-sterilization treatment by soaking it in disinfectant solutions, according to the manufacturer’s instructions for their use. In NikaDent use one of the most high-quality disinfectants of the German manufacturer Durr Dental, the maximum allow you to neutralize practically all types of viruses and bacteria. With the help of azonation and phenolphthalein samples, analyzes are made for the presence of hidden blood and the remains of detergents, and in case of a positive result, the instrument returns to the first stage. In the case of a negative sample, the tools moves on to the next stage – packaging. This is a very important step that allows you to store the packaged instruments after sterilizing it for up to 90 days in a sterile condition. Also, the sterile package has a sterility status marker and allows the patient to verify this. Further, instruments are placed in a very high-quality autoclave of German manufacturer MELAG, and undergoes the sterilization process in accordance with the requirements of EN 13060 of the European Union. Flat but unpacked instruments are sterilized in a dry air cabinet GP-40-3 manufactured by the Belarusian manufacturer Vityaz. After sterilization, entire instruments are placed in a special chamber of Panmed for its storage, from where it enters the work process. 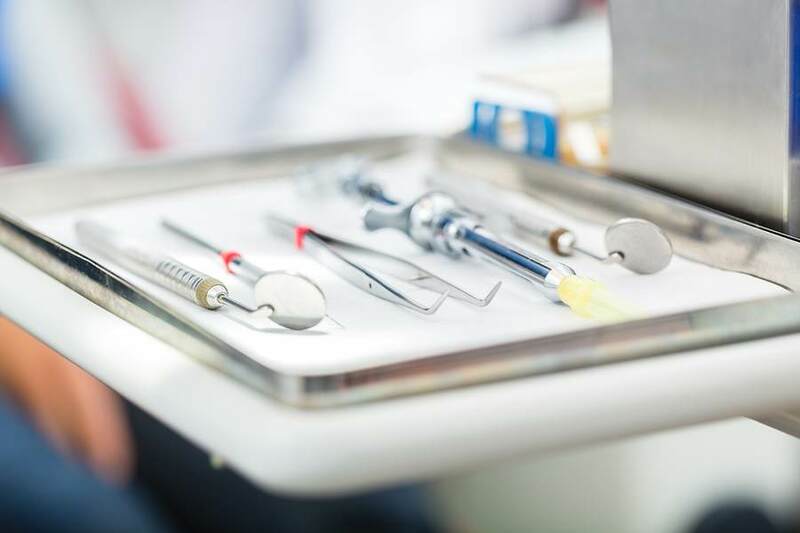 These stages of sterilization make it possible to trace the entire process as carefully as possible and to obtain an absolutely sterile instrument at the output providing complete protection and confidence to our patients. 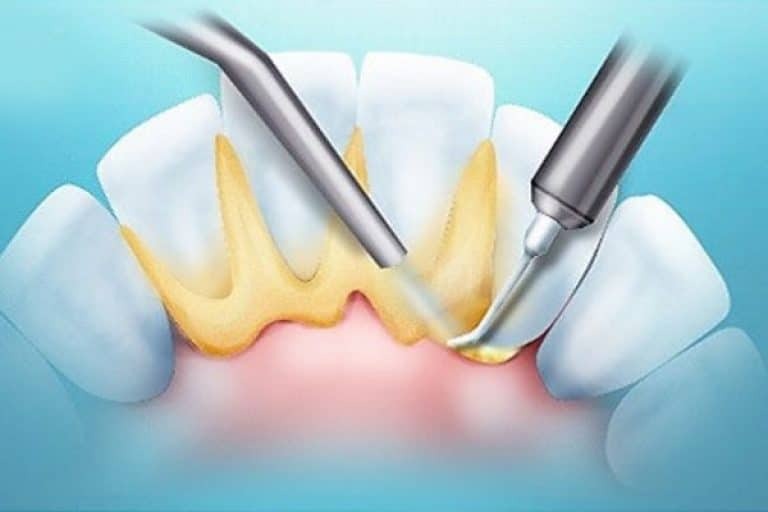 Dental tartar and how dangerous it is? 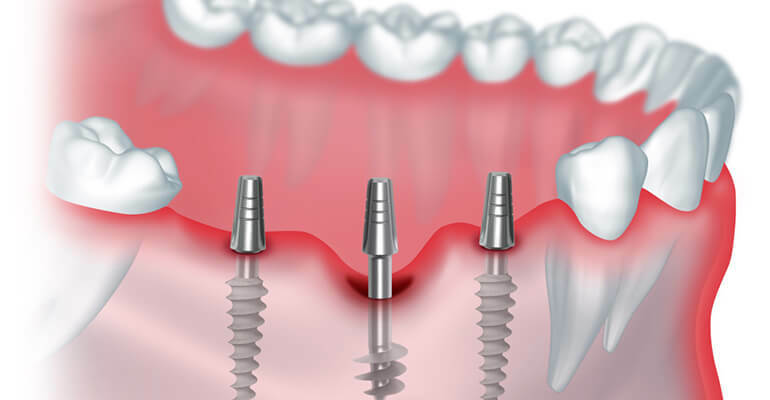 Do you dream about implants?